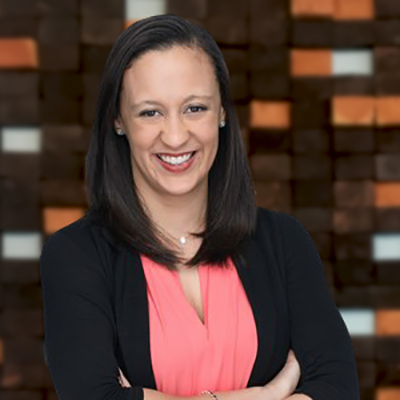 Shannon McGhee, director of marketing, leads brand development and marketing for mHUB, spanning across its diverse set of stakeholders. Shannon comes to mHUB from Hawthorne Strategy Group, where she managed account teams focused on economic development and health care, and also played a key role leading new business and marketing for the firm overall. Prior to Hawthorne, Shannon was a part of the team at World Business Chicago (WBC) that worked on the initial mHUB concept. Through her role on the central marketing team, Shannon also managed local to global proactive and reactive communications for the WBC and its numerous initiatives. From international trade missions, to national campaigns around key industries, to hyper-local outreach to target residents in Chicago’s 77 neighborhoods, Shannon developed strategies and messaging that led to successful outcomes. Prior to WBC, Shannon was a part of the team at FleishmanHillard where she led programs for several corporate and public affairs clients across industries including Navistar, Abbott, University of Chicago and Get Covered Illinois. Shannon began her career with public affairs firm, VOX Global, in Washington, D.C., where she recognized the power of communications and messaging in driving perception and her passion for public affairs and marketing. She graduated from Butler University with a degree in Journalism, focusing on public relations and advertising.